Books Are Fun Sale6:30 a.m. to 7 p.m., Lima Memorial Hospital, 1001 Bellefontaine Ave., Lima. LIMA — Lima Memorial Health System will hold its Books Are Fun Sale between Monday, Nov. 26 and Friday, Nov. 30. The event runs 9 a.m. to 2 p.m. Monday, Nov. 26 at Heart Institute of Northwest Ohio, 951 Commerce Parkway, Lima. It also runs 9 a.m. to 2 p.m. Wednesday, Nov. 28 at Lima Memorial Medical Park, 525 N. Eastown Road, Lima. The hours for Thursday, Nov. 29 are 6:30 a.m. to 7 p.m. at Lima Memorial Hospital, 1001 Bellefontaine Ave., Lima. 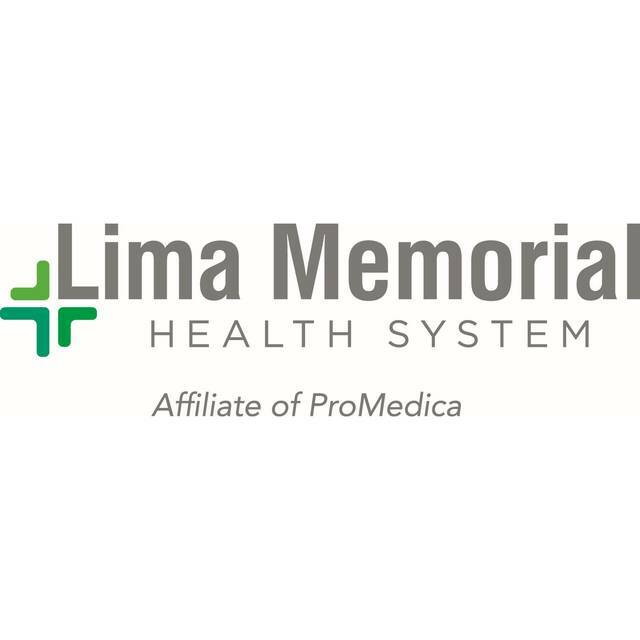 On Friday, Nov. 30, it’s open from 6:30 a.m. to 2 p.m. at Lima Memorial Hospital, 1001 Bellefontaine Ave., Lima.